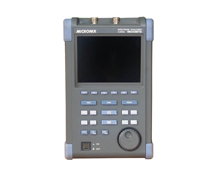 TG(tracking generator) function is built into the model MSA438. The output frequency range of MSA438TG is 5MHz to 3.3GHz. 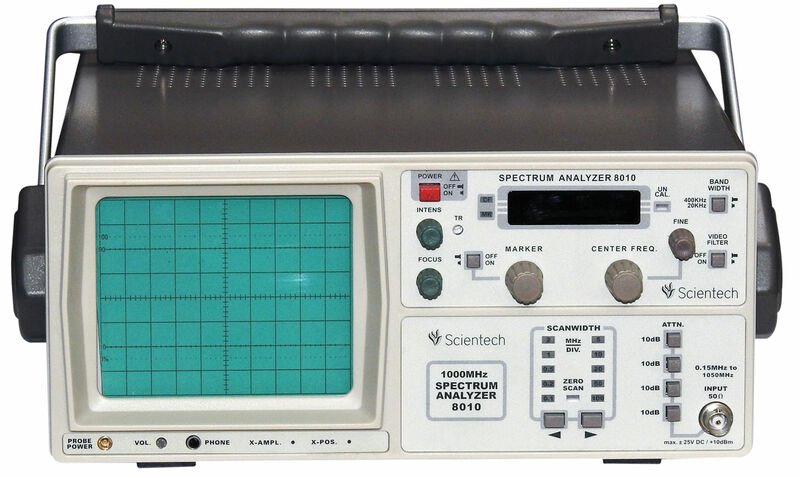 MSA438TG enables the measurement and evaluation of the amplitude frequency characteristics such as filter, amplifier, other electric components and circuits. Furthermore, this model enables the return loss measurement putting together VSWR bridge MVS300 (option). Of course, all functions of MSA438 are completely usable.